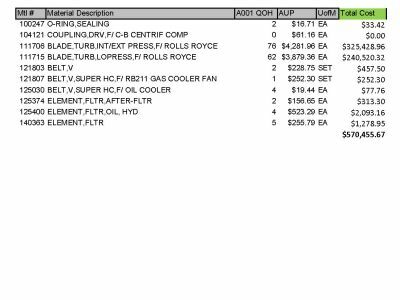 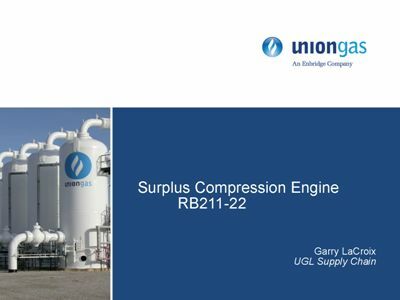 Corporate Assets Inc. | Union Gas - Corporate Assets Inc.
Rolls Royce Turbine Compression Engine & Spares! 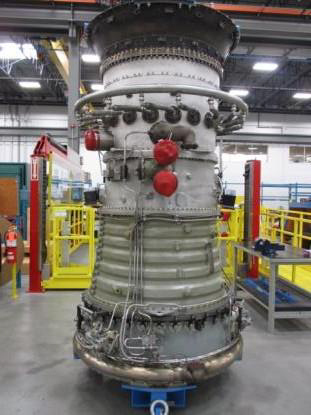 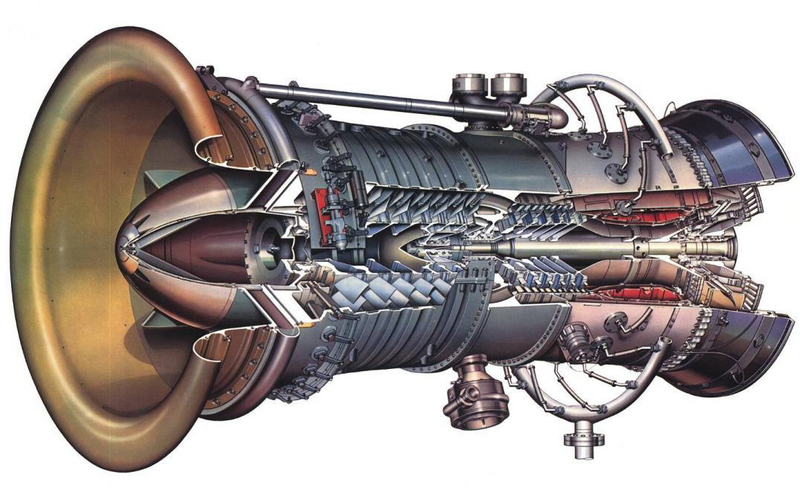 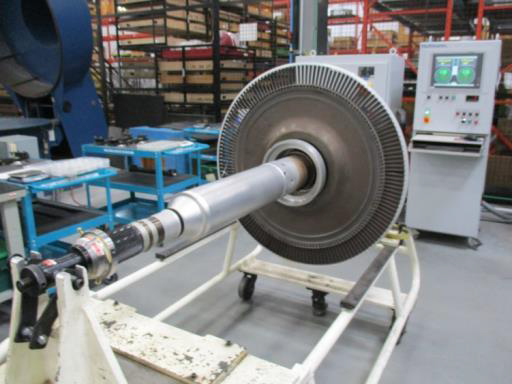 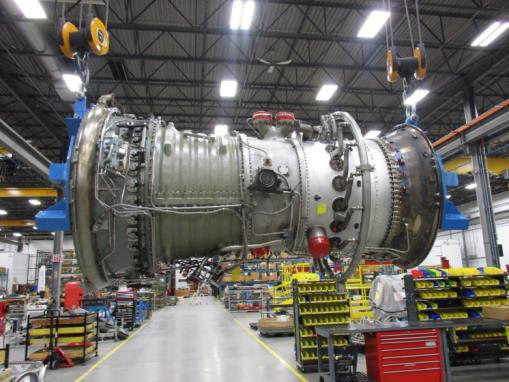 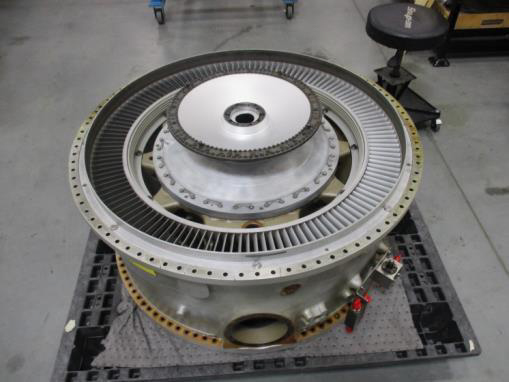 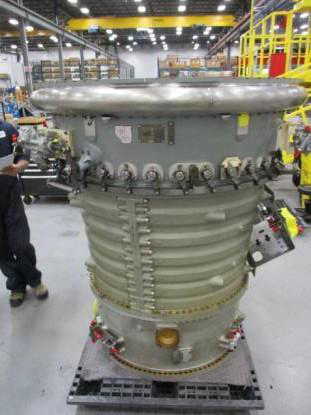 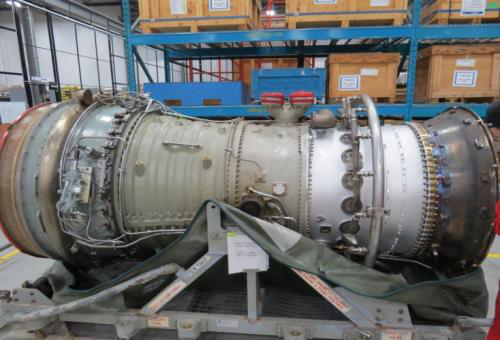 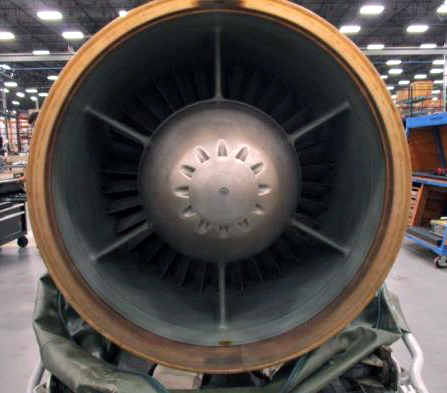 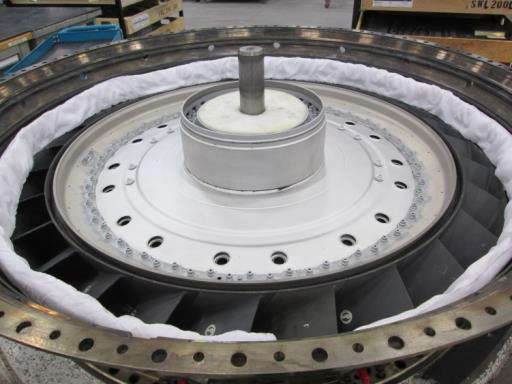 CORPORATE ASSETS INC. IS PLEASED TO ANNOUNCE THE SALE OF THE ROLLS ROYCE GAS TURBINE ENGINE. 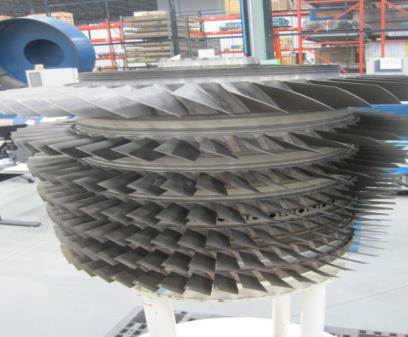 Thank you for your interest and participation and stay tuned for further opportunities with Corporate Assets Inc.! 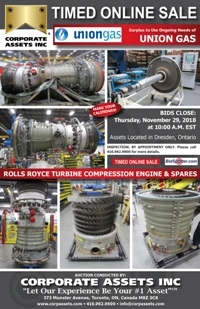 FEATURING: ROLLS ROYCE (COMPLETE OVERHAUL IN 2011 BY ROLLS ROYCE ACCREDITED TEST AND REPAIR FACILITY WITH OVER $1.6 M SPENT) RB211-22 industrial gas turbine engine formerly used as a gas compression engine with 34,483 total hours since new, 15 hours since last repair (Trans Canada Turbines Sept, 2016), 792 start attempts, 583 successful attempts, 265 non cool stops, complete tear down, repaired and tested by Trans Canada Turbines Sept, 2016, engine currently in storage since acceptance test with a selection of brand new spare parts and consumables available, s/n 1700-011 SOLD!